My weekend was pretty disappointing due to the onset of man-flu, which has come at the most inconvenient of times. However, not to be beaten by the sickness blues, I decided to bake up the perfect 'pick-me-up' with this Lemon Circle cake. 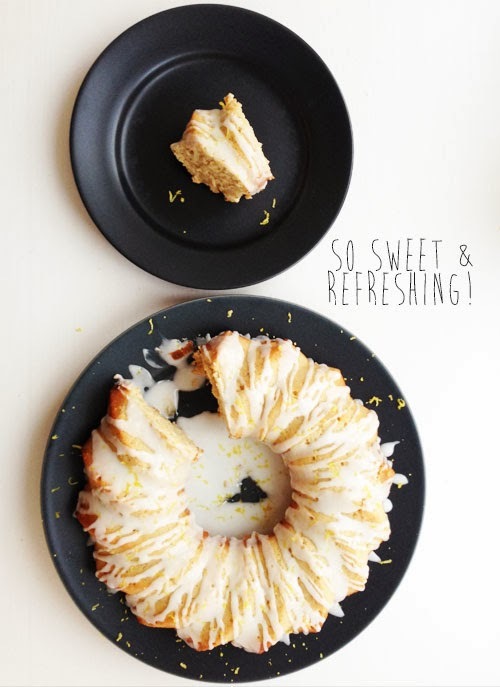 I love the sweet citrus flavours and the the slight crunch to the the lemon syrup coated base (poured into the cake mould fresh from the oven) and doesn't the grated lemon zest look vibrant and uplifting? 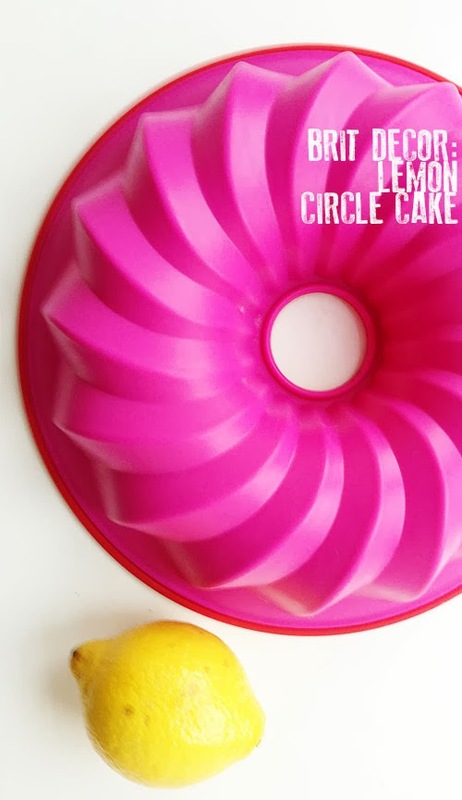 This baking project also gave me the opportunity to use my newly purchased fuchsia pink silicone cake mould from Habitat, which worked a treat! Preheat the oven to 170 oc (Gas mark 3). Add the sugar, butter and lemon zest to a mixing bowl and beat before slowly adding in the milk. Then gradually add the flour, baking powder and salt. Beat these ingredients until the mixture is light and fluffy. Whisk together the 3 egg whites in a separate bowl until they form stiff peaks then gently fold into the cake mixture. Pour the mixture into the mould and place in the oven for around 30-35 minutes. 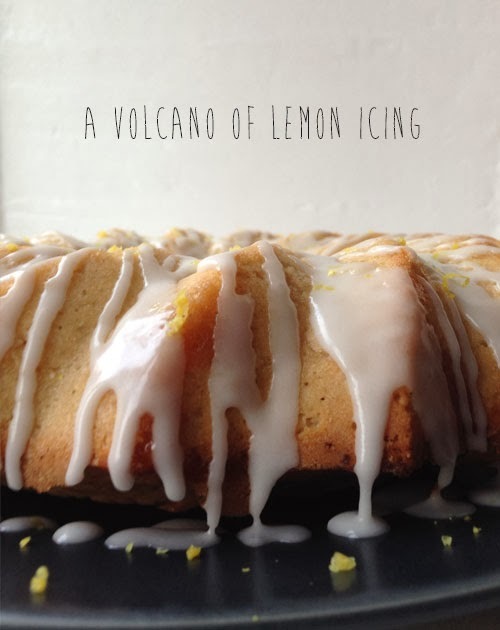 Whilst the cake is baking in the oven, it's time to make the lemon syrup. Add the lemon juice and caster sugar to 100ml of water and bring to the boil in a small saucepan until it has the consistency of a light syrup. Take off the boil and allow to cool slightly. Once the cake has been removed from the oven, pour the syrup over the top (bearing in mind the cake will be upside down) and allow to cool slightly. Then tip the cake out of the mould and allow to cool through on a wire rack. Finally add the juice of 1 lemon to 250 g of icing sugar and mix thoroughly until smooth and pourable. 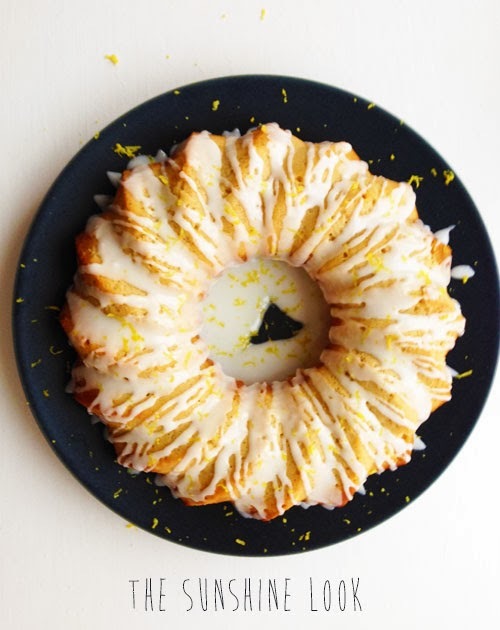 Drizzle the glaze over the top of the cake and decorate with any remaining grated lemon zest. 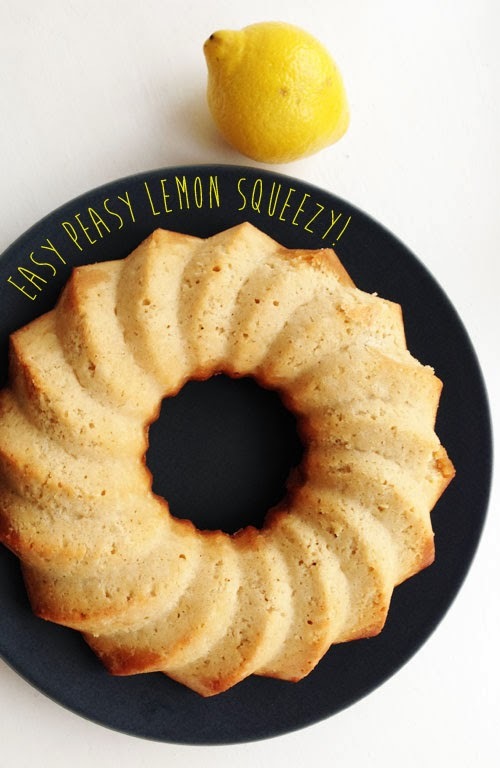 There you have it, a lemon circle cake!